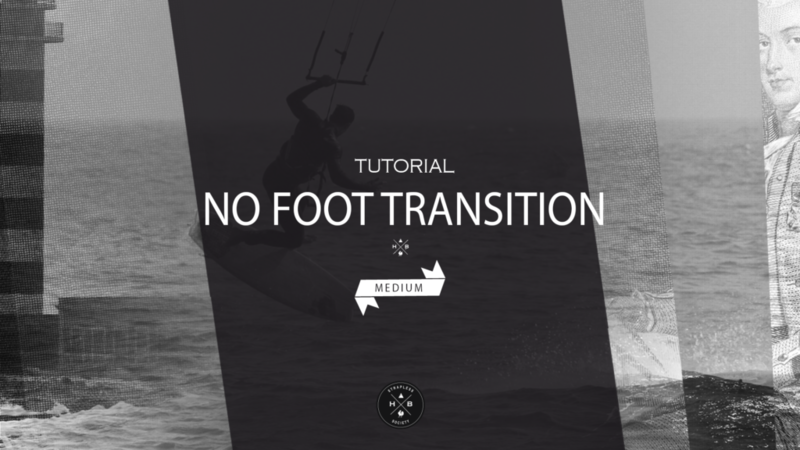 Improve your skills and learn how to do the « no foot transition » trick in strapless kitesurfing. With Papy Duarte from Ilho Do Sal: Santa Maria … Cabo Verde. STRAPLESS SOCIETY TUTORIAL – NO FOOT TRANSITION from HB SURFKITE on Vimeo.